Optus Satellite has launched Optus Satellite Business Continuity, a solution that provides Australian satellite capability for small to medium business operators. It aims to provide SMBs with a reliable communications alternative for business critical applications during and after an outage. The Optus Satellite Business Continuity service supports critical communications via Optus’ Satellite network rather than traditional terrestrial network infrastructure, providing an alternate route for traffic to bypass terrestrial network outages. The Optus Satellite Business Continuity service enables small to medium businesses to run their day-to-day communications requirements on their primary link, such as fibre or ADSL network. 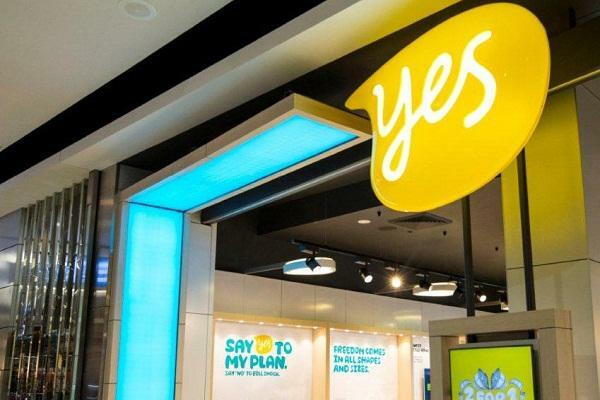 Optus Satellite vice-president, Paul Sheridan, said it launched the solution as a result of concerns from many of its small to medium business customers about the importance of continuing to trade at all times. “We know that they often don’t have the opportunity to access the infrastructure and resources for a tailored business continuity program, despite being equally, if not more, exposed to outages compared with the top end of town,” he said. Sheridan also indicated Optus Satellite Business Continuity is like an insurance policy for business communications and enables small and medium businesses to remain productive during and after network disruptions. “This solution can enable a business to deliver the continuity of service their customers demand in circumstances where other businesses may be forced to close. We have developed this service with flexibility in mind. In the event of a crisis or business disruption, customers can choose to activate the service based on their business need,” he added.